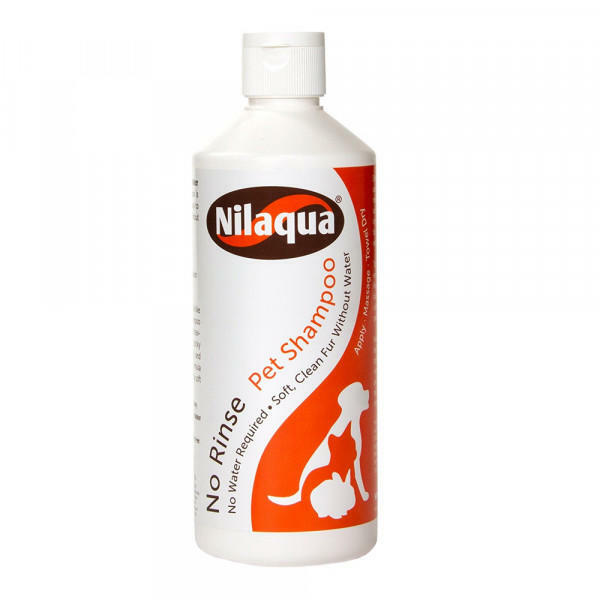 The Nilaqua No Rinse Pet Shampoo is a stress free cleaning solution for both you are your pet. Simply apply the waterless pet shampoo lotion to the coat, massage into a lather and towel dry. 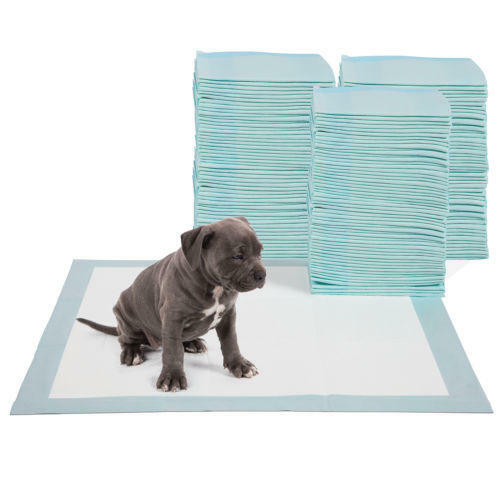 The process is easy and there is no mess to clean up, as you don't need to battle to keep your pet in the bath or worry about them shaking themselves dry at the end. This waterless Pet Shampoo is also suitable for "spot cleaning" muddy paws and specific areas when they have rolled in something dirty. The solution is suitable for dogs, cats, rabbits and horses. It is pH balanced, hypoallergenic and contains no alcohol. This excellent shampoo eliminates odours and lifts dirt away from the skin.